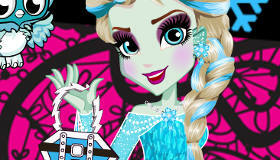 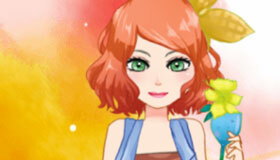 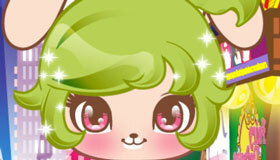 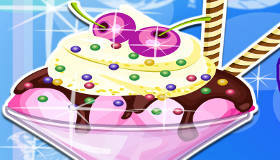 Decorate ice creams in this girls game! 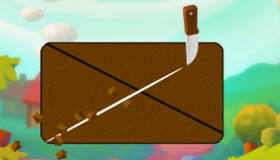 How to play the game "Ice Cream Decorator Game"? 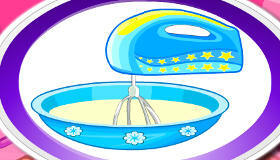 With this ice cream game, where you’ll be able to decorate the ice cream of your dreams. 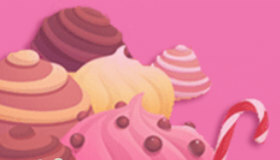 Choose and place ingredients on the ice cream and choose which flavour you prefer! 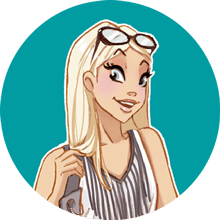 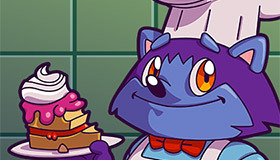 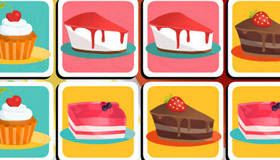 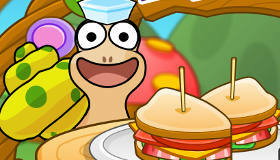 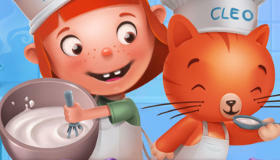 If you enjoyed Ice Cream Decorator, you'll love these cooking games just like me!